Sheffield Robotics and Consequential Robotics will be showcasing their new Teleport application. As well as teleporting into the robots, you can interact with them, see how easy and productive it can be to live and alongside robots and AI and how useful they can be in the workplace. You can also meet Miro the social robot and understand more about the potential of social robotics for your industry and organisation. 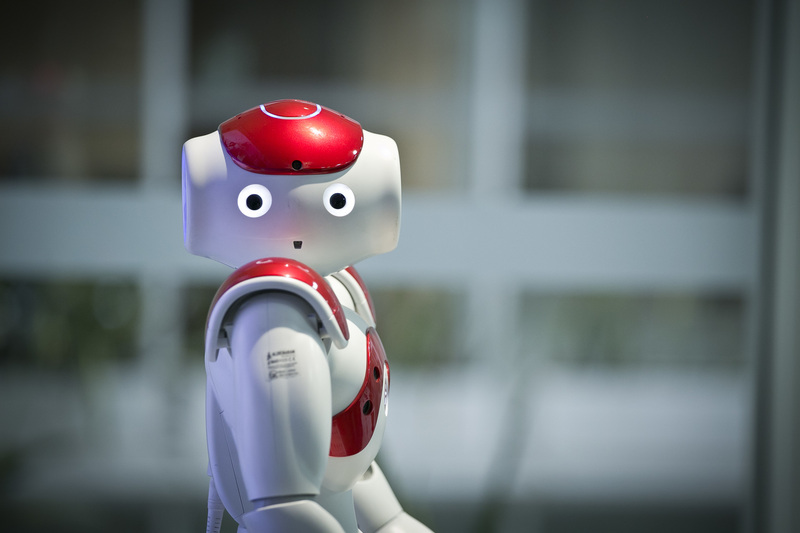 The potential of telepresence technology - could a robot take your place in a meeting?